Hi to all our campers. We have another photo entry from the great family campsites with campfires in Sussex. 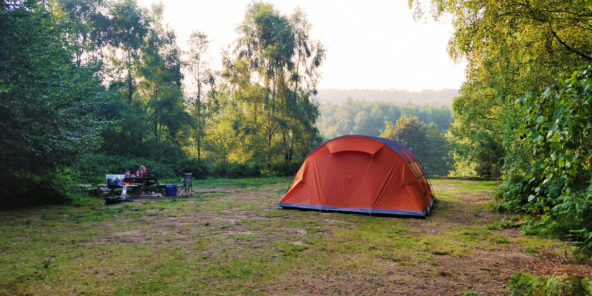 Both our beautiful woodland family campsites allow fires, meaning our campers can cook around the campfire, relax around the open fire, toast marshmallows around the fire – general enjoy camping with fires. As you can tell, at Eco Camp UK we are passionate about campsites with campfires. We also love families camping at our campsites. 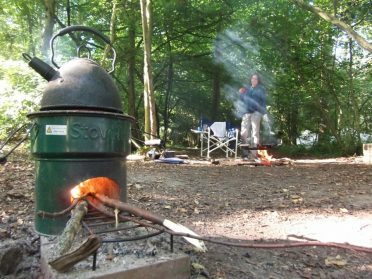 So long live campfire TV – throw another log on the campsite fire and come and visit our two Sussex campsites which definitely allow fires – right next to your tents. 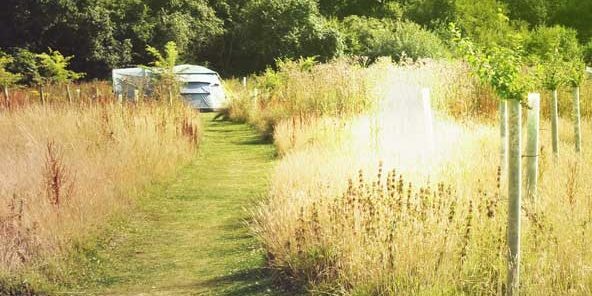 Here’s one of the entries into the Great English Campsite Photo Competition we are running at present. If you have stayed with us at either Wild Boar Wood Campsite in the English Countryside in West Sussex or our Beech Estate Campsite in East Sussex please enter your photos into the competition to win a weekend’s accommodation for you and your family. As you can see we also provide Eco Wood Fire Stoves at the Campsite.